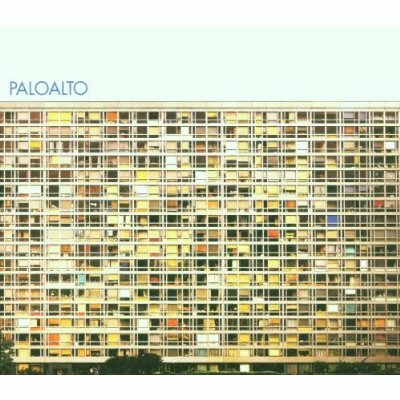 I tried for a long time to come up with a comparison band to convey what Paloalto sounds like. The best thing I could come up with is Faith No More, but obviously less 80s sounding and more indie/Britpop-90s sounding. It’s pretty, hard-rocking anthems that fill this album. Head-bang/air-guitar-worthy for sure. I had totally forgotten how much I enjoyed this, their self-titled album. The love affair was relatively brief; I never saw them live or bought their second album. But now that I go back and listen to it, I’m awash in the glory again. Yet another brilliant building photo as an album cover!